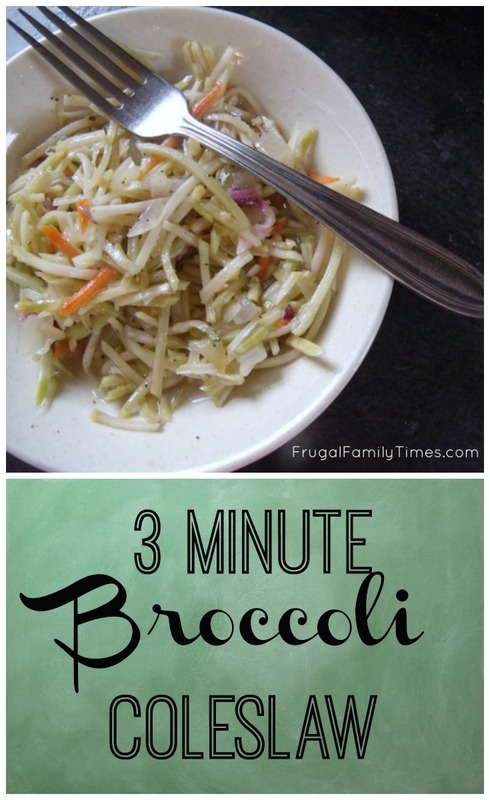 This coleslaw really does take 3 minutes to make. Seriously. Time yourself making it and you'll see. That's part of why I love it. It's also tasty. Pre-washed and prepared veggies are a busy parent's dream. Many seem really worth it to me. Mostly because with that work done the veggies will actually get eaten. They won't sit in the drawer waiting until someone gets around to washing and cutting them. If they ever do. Often it's cheaper to buy your own fresh veggies, but it is definitely not cheaper if you are throwing uneaten produce away because you didn't get around to preparing them. That was, all too often, us. I don't feel I'm paying too much for the broccoli slaw in particular. I am not sure you could buy and shred that much broccoli yourself for that price. Affordable convenience without added salt or preservatives. Love that! 2. In the microwave, cook on HIGH for 1 minute. Stir. Cook on HIGH for another minute. 4. Keep refrigerated overnight (or at least a few hours) for best flavour. This recipe is part of our Meal Plan Master List, click here to see more! 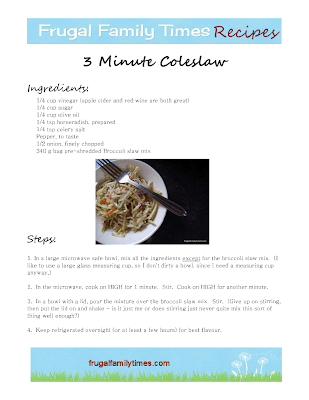 Do you use the prepared slaw mixes? 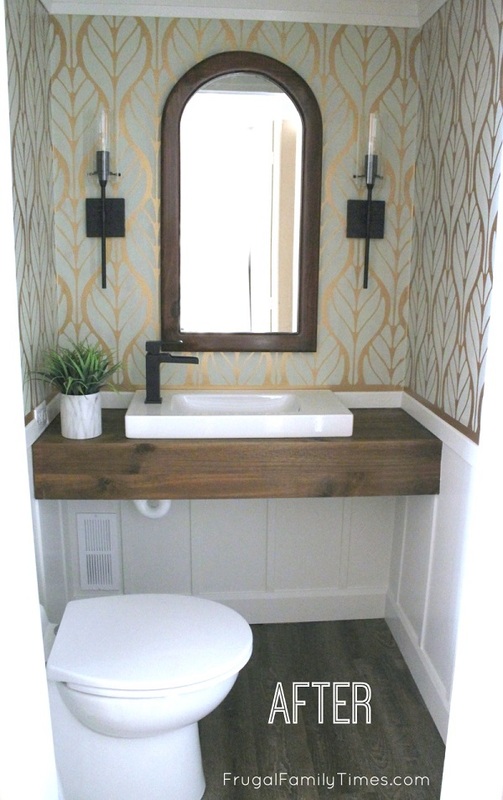 What's your favourite dressing to use?